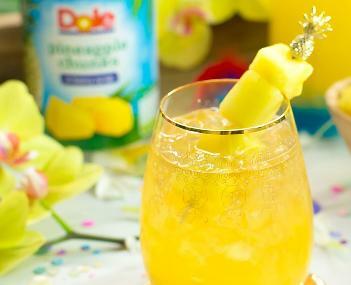 Bul de Pina - Pineapple Punch - Tienditadepuertorico.com - Buy Puertorican Food Here!! 1 Combine all of the ingredients in a pitcher. Serve well chilled.